Get ready for the chill of the Fall and Winter with this long chunky cowl, I have made it in a mixed color yarn, but you can use one shade if you wish, the fpdc & bpdc give it that chunky look and feel, I have finished it off with an edging of a flurry of shells. Row 13 – ch1, 1sc in base of ch1, * 7dc in next ch3 space, 1sc in next hdc, * rpt from * to * to last ch3 space, work 7dc in next ch3 space, sl st to first sc on beginning of row. Fasten off. Make sure you pin it to your boards guys for safe keeping! 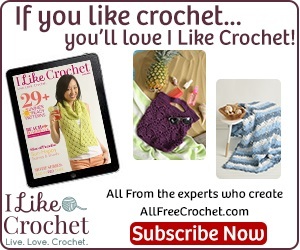 Have fun until next time, I will send you another free crochet pattern soon. The written instructions and pictures for this chunky cowl pattern are copyrighted to crochet ‘n’ create © 2017. 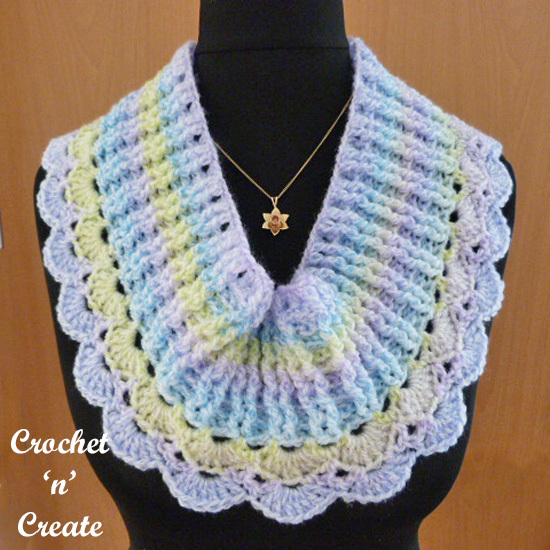 You are welcome to sell the finished products made from the free crochet chunky cowl pattern, I just ask that you please use your own pictures and put a link back to crochet ‘n’ create. 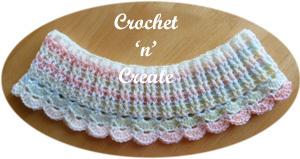 If you wish to share this crochet chunky cowl pattern on your social media or your blog please only use a direct link to the pattern page on crochet ‘n’ create. 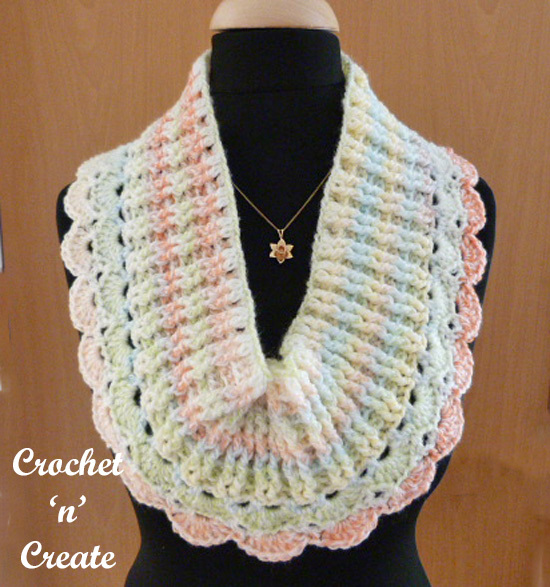 This entry was posted in crochet cowl, free crochet patterns and tagged crochet, crochet cowl, crochet scarf, free crochet patterns on 1st August 2017 by crochetncreate.